What are Combined Aesthetic Trainings? 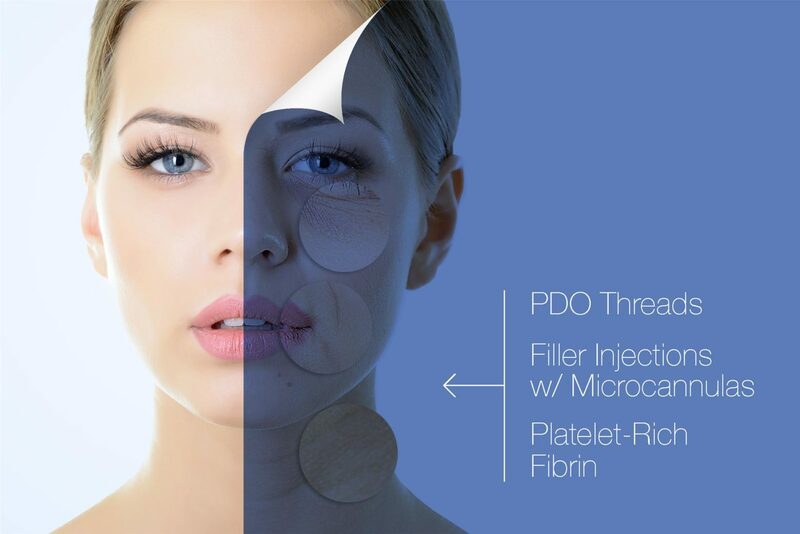 Combining PDO threads to lift the midface and lower third, and then simultaneously injecting HA fillers mixed with PRF, using a blunt microcannula for periocular, cheek, and perioral injections. This is our best selling aesthetic procedure. It will assure you to get the most impressive results with little to no downtime for your patients.